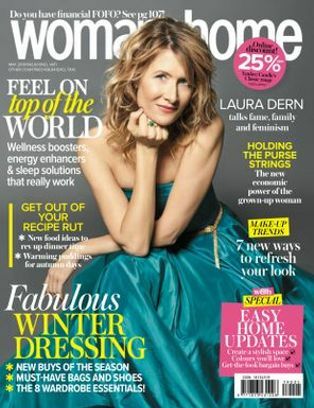 Looking younger is always a hot topic, but how does one do this without going under the knife or spending a fortune on lotions and potions? 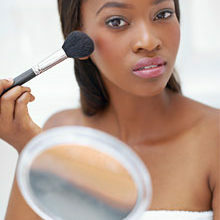 Our beauty editor gives us her tips on how to use make-up to achieve a more youthful look. 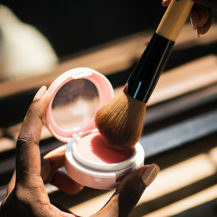 Make skin look more radiant with a few moisture make-up tricks. 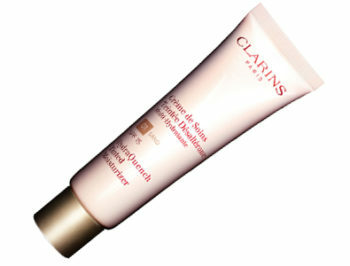 First, switch foundation to a tinted moisturiser, such as the fab Clarins Hydra Quench Tinted Moisturiser SPF 15, R395, and cover any blemishes with concealer to allow skin to appear fresh. Then focus shimmering (not sparkly) liquid in pearly or golden tones in a “C” shape from each temple to the upper part of the cheekbone. Favourite of the moment is Bobbi Brown Face Highlighter, R470; buff it in with a brush to create more of a sheen. Emphasising your brow bones can dramatically “lift” the face while helping to define and shape your brows. Take a highlighting pencil like, Catrice Made To Stay Highlighter Pen, R66,95 and draw it under the arch of your brow. TOP TIP: Use one of the latest wrinkle fillers on crêpey eyelids to help smooth the skin before applying make-up like Estée Lauder New Dimension Expert Liquid Tape, R735. Past a certain age everything is heading downwards, so the trick with your make-up is to make it go upwards. 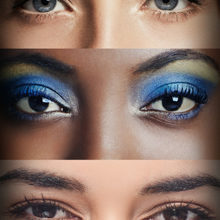 With eyeliner flick the line up at the outer edges of your eye. 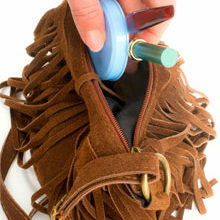 Perfect for this is a felt-tip or gel cream liner. 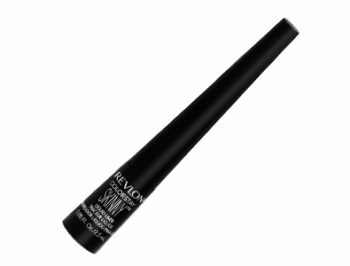 w&h’s favourite is Revlon Colorstay Skinny Liquid Liner, R189. TOP TIP: Benefit They’re Real! Mascara, R295, makes even the shortest lashes look longer, thicker and denser at the roots. This really will take ten years off in an instant. One of the best products for dark circles under and around the eyes is still Clinique Line Smoothing Concealer, R285, as it brightens, smooths and firms and is available in eight different shades. TOP TIP: Don’t forget your eye cream. 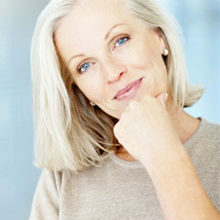 Hydrating the skin around your eyes really will improve the dark circles that make us look tired and older. Try Pond’s Flawless Radiance Under-Eye Cream, R60,75 – ideal for sensitive eyes. Even if blusher wasn’t back in fashion (which thankfully, it is), I’d say add a pop of colour to those cheeks. We love Woolworths Powder Blush, R160. 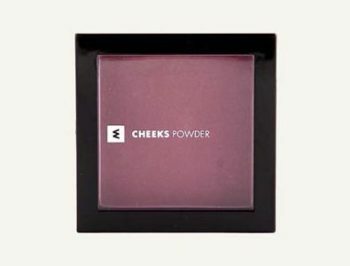 Apply with a blush brush and sweep over cheeks.